I spent the last 10 minutes watching cats sleep on the IndyHumane’s Live Cat Cams. It was magical. The live feed is just one of many awesome things about the independently run Humane Society of Indianapolis, our charity pick for June. Every month, Brown Paper Tickets donates 5% of profits to a charity recommended that was by one of our users. (If you’d like to make a suggestion, we encourage you to do so here.) IndyHumane’s dog and cat residents stole our hearts, but also it is also a fiscally responsible and ethically transparent organization. In addition to services for pets and their parents, foster opportunities and opportunities to volunteer directly with animals, IndyHumane has lots of pets looking for their forever homes. Last year, they helped place 3,312 animals into loving families. 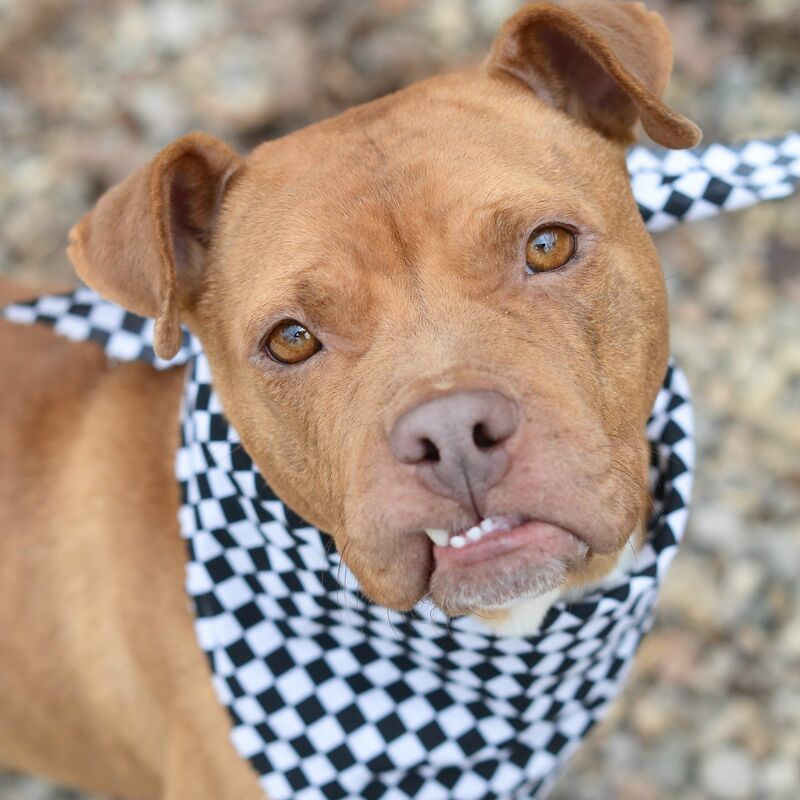 While checking out IndyHumane’s site, the adorable Velma caught my eye. Find your new best friend. Search for dogs or cats and comment below with your favorite. Tags: animalrights, BPTgivesback, fosterdogs, indyhumane, Rescue.